Located in the main entrance of the Arden Fair Mall. 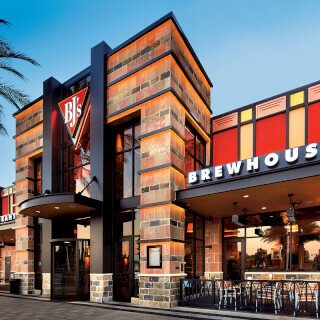 It can be a challenge finding a restaurant to please every member of the family when dining out in Sacramento, but BJ's Restaurant & Brewhouse definitely has something for everyone! As soon as you arrive, you'll be drawn in by our relaxed atmosphere and friendly service. At BJ's, we feature over 120 menu items, each one carefully crafted, so you can be sure to find something that you'll absolutely love. At BJ's, we're constantly Pursuing Amazing™, which means our commitment to quality is second to none. We use only top-quality ingredients in everything we serve without compromise. Our signature pizzas, pasta favorites, snacks and small bites, shareable appetizers, handcrafted burgers, perfectly cooked steaks, ribs and more are sure to delight. If you're watching your calories or have special dietary needs, we're proud to feature delicious lower-calorie EnLIGHTened Entrees® and many gluten-free menu options. The kids will be happy at BJ's as well, since our Kids' menu is loaded with several smaller entrees and options designed just for them. 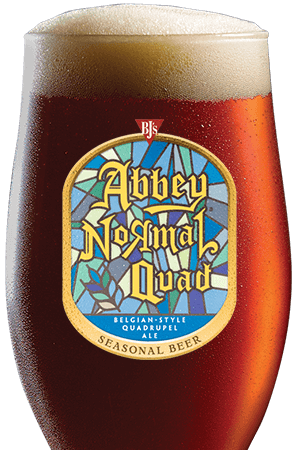 Our commitment to being the best doesn't stop with the food at BJ's, we also offer handcrafted sodas and an incredible selection of award-winning craft beers. We're not kidding when we say that we're both a restaurant and a brewhouse - our team of brewers is committed to the art of beer and are constantly Pursuing Amazing™ to bring you the very best of the brewing world. 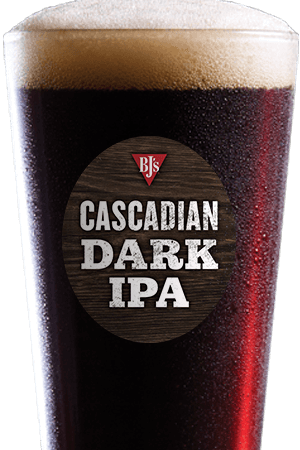 Our always-on-tap selection, including Brewhouse Blonde®, Piranha® Pale Ale, HopStorm® IPA, Tatonka® Stout and more is second to none and, since we also offer seasonal beers and limited edition Brewmaster's Reserve™ selections, you're sure to find a beer that's perfect for your individual tastes. 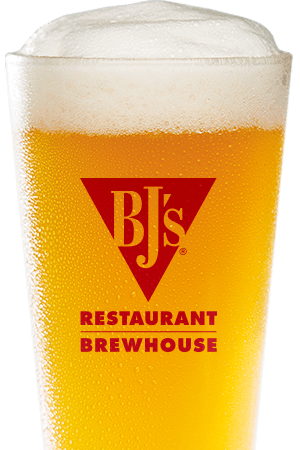 We can't wait to serve you and show you the difference that our commitment to being the best makes at BJ's Restaurant & Brewhouse in Arden Fair in Sacramento, CA! Arden is the best place to get a quick meal and brew to fuel up before shopping at the Arden Fair Mall.